Nokia is diggin&apos; for a "phablet" hit, and they&apos;re hoping it comes with their upcoming 6-inch phone: the Bandit. The phone company, known for making near indestructable phones, is hoping this new device will make a few waves in the phablet scene later this year. The Bandit is said to have a 1080p display to go along with its massive screen. Pixels are going big as well: the Bandit will come packed with a rear 20 MP camera. Outside, the phone will feature a thin, lightweight polycarbonate body; inside, it will come with a Qualcomm Snapdragon quad-core processor and Windows Phone OS. 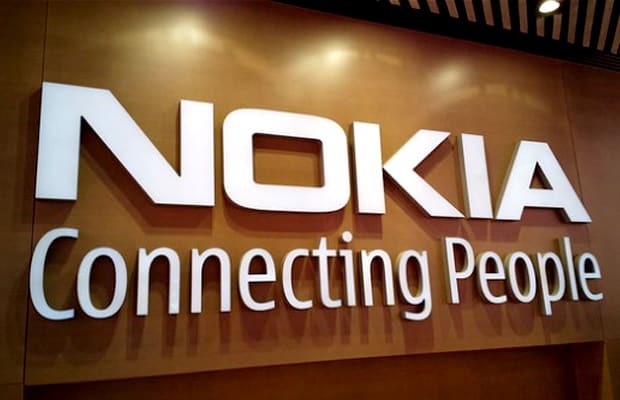 Nokia is planning for the Bandit to be the first edition of a long line of 1080p Windows Phone devices to be released. HD, here we come. The Bandit is currently being tested with AT&T, and Microsoft has been working to improve the Windows Phone OS to accomodate 1080p displays, which had led them to add another column of live tiles on the Start Screen.